A little mandrake root, a little raven’s feather. Toss them into the cauldron and see what they make. Should you drink it? Maybe not. After all, that’s what students are for. 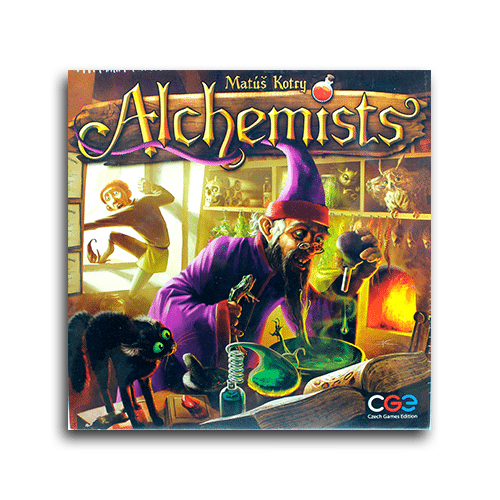 Welcome to the world of Alchemists, a game of deduction, strategy and risk assessment. Run experiments, mix potions and publish your way to academic fame.